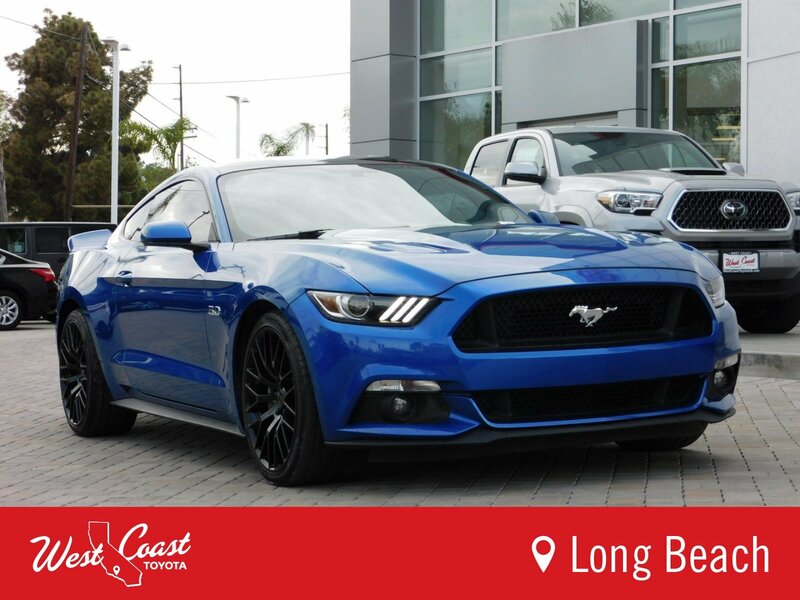 2017 Ford Mustang GTAwards: * 2017 KBB.com 10 Coolest Cars Under $25,000 * 2017 KBB.com 10 Most Awarded Brands * 2017 KBB.com Brand Image AwardsHere at West Coast Toyota, we take pride in ensuring a great experience with every customer who walks through our doors. 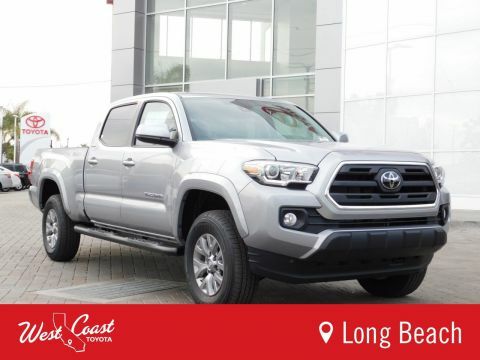 Our team is always at the ready to make sure all our customers and their vehicles are well taken care of. 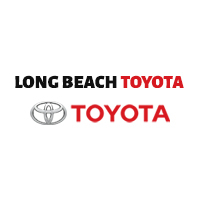 From our friendly sales team, our well trained technicians, and our informant parts team, we make sure that your visit to West Coast Toyota is one that you remember to share with your friends and family. 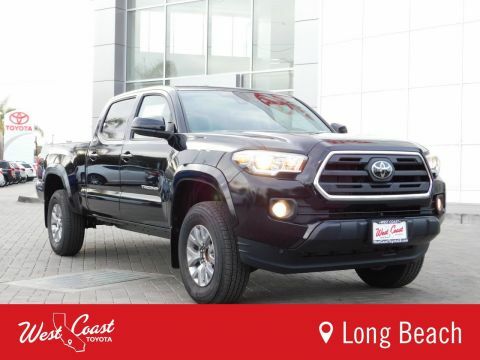 At West Coast Toyota, WE HEAR YOU! 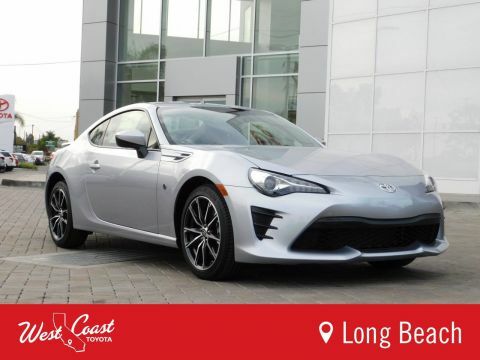 CALL US TODAY AT (562) 733-5745.